Lone Star Pool Management – Welcome to Lone Star Pool Management! Committed to Excellence! Commercial Pool Management Service. Swimming Pools & Entry Fountains. 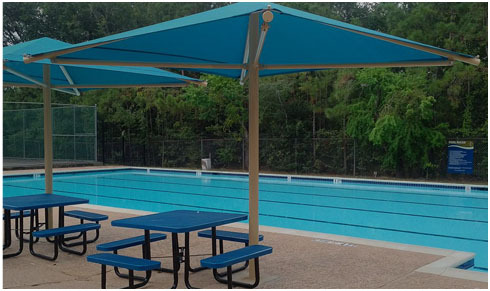 Our goal is to provide a cost-effective service to help our customers in the management of their pools and facilities, allowing these resources to attain and maintain their safest and environmental potential for all. 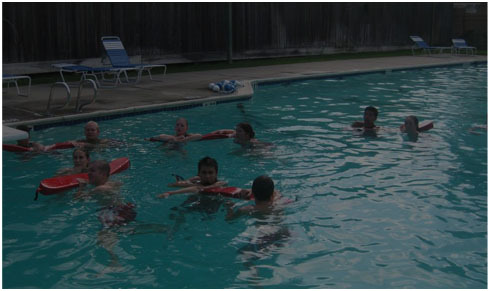 All lifeguards are certified by an accredited Lifeguarding and CPR Organization. Trained in Adult CPR, child-infant CPR, and advanced lifesaving. Our guards are required to attend in- service training courses in lifesaving, pool maintenance, and public relations. Our Service and Maintenance Department can offer you an enormous choice of services to help maintain your facility. 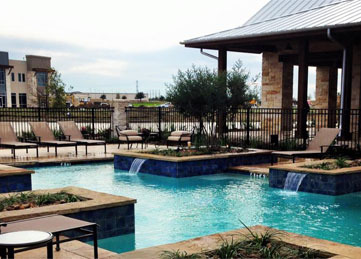 Throughout the Season, Lone Star Pool Management offers 24 Emergency Service. Our answering service will take your call and then notify a staff member of the nature of the emergency. We can respond immediately. 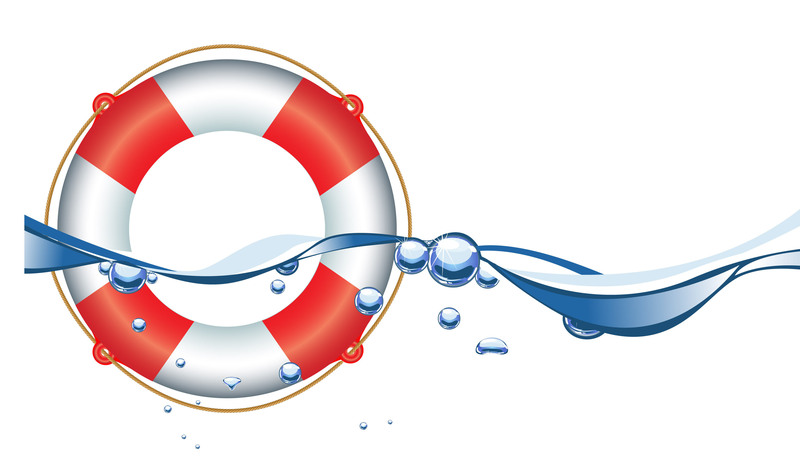 Our trained service personnel together with our in-house supply of pool parts ensure quick response and repairs. Total of 8 lessons each running 30 minutes. Tuesday through Friday for two weeks. 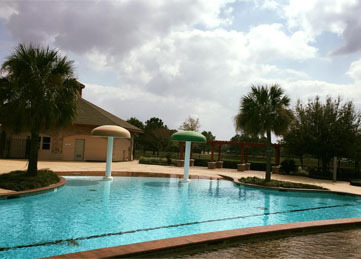 Lone Star Pool Management has been proudly serving the greater Houston area for over 15 years. Lone Star was the industry leader by instituting uniformed personnel and clearly marked service vehicles as well as offering a 24 hour emergency repair service. in pool management comes from our complete dedication to our many satisfied customers. Representing a huge percent of the young adult workforce, seasonal lifeguards are the “backbone” for the aquatic safety operations. Most lifeguards are high school students, college students and young adults holding down 2 jobs. Lifeguarding is a great summer job and working for Lone Star Pool Management will provide any young adult with the knowledge needed to begin their future in the recreational industry. fill out an Online Application or email us at guards@lonestarpoolmanagement.com. 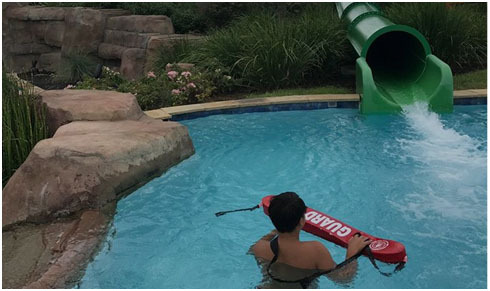 To become a qualified lifeguard, you must be at least 15 years old, successfully complete an American Red Cross Lifeguard Training Class, CPR for the Professional Rescurer Class, Lone Star Pool Orientation and maintain monthly In-Service Training. 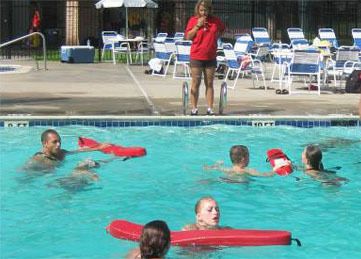 Lone Star Pool Management offers complete Lifeguard Training. We begin our training classes every spring. We also require that each of our lifeguards attend orientation before they begin working. Call the office today to get more information and to schedule a class! We are also looking for swim instructors. We provide ongoing training to give you the confidence needed to work with young individuals in a fun atmostsphere! This is a rewarding job! Lone Star Pool Management, Inc. Copyright © 2019 Lone Star Pool Management. All Rights reserved.